Every woman has her own unique sense of style and fashion. However, what many women don’t realize is that there are a few key fashion tips that can make any woman’s fashion and sense of style look so much better, no matter how good it already looks. If you are a women that is seeking to enhance you look and to bring something new and fabulous into your arsenal of fashion tips, below are the top three tips fashion tips for women that every woman should try. It’ll leave you looking fabulous and feeling more confident than ever. The first golden tip for a successful sense of fashion is to know your body. This means understanding which body type you are, how body measurements work, and being aware of which clothes makes your body feel comfortable and which don’t. In terms of body type, most women are either a pear, apple, or hourglass. Each of these body types has a certain kind of fashion that looks best on them, so you want to take care when deciding what to wear. The best way to get accurate measurements is to visit a tailor. The tailor will be able to give you your approximate size and help you decide on flatting clothing styles. Lastly, remember that whatever you wear – strive to be comfortable. Every woman has a color – and it is to your benefit to know yours. When choosing clothing and organizing your fashion styles, you always want to make sure that the color is flattering to your completion, eye color, and hair. For example, women with cool undertones look best in colors like grey, black, white, and blue, while women that have warmer undertones are most flattered by reds, yellow, gold,and brown. 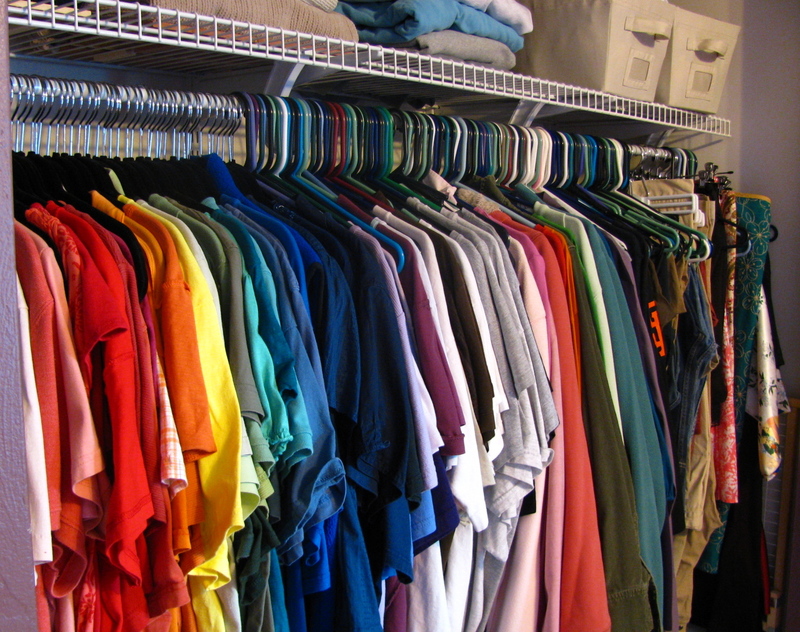 Lastly, the final tip is to keep your closet organized. While fashion is constantly evolving and changing, a lot of styles are also recycled. An organized closet can help you keep track of what you have and it can even save you money because you’ll know what to not by for the next season because you already have it in your closet. In addition, sometimes organizing your closest can help you find what you don’t wear anymore, which means you can sell it and earn some money towards new purchases in the name of fashion. No matter what fashion style you have or how you like to wear your clothes, the above tips are golden rules for any girl that wants to keep herself fashion savvy, confident, and stylish. So keep it in mind ladies that a fashion forward woman is one that knows her body, keeps colors relevant and faltering, and has an organized closet for the optimal fashion choices.